Our Lenovo laptop service centers in Chennai has been in the work of providing laptop service for many years. Being in the field of laptop and computers helps us in rectifying the problems in the laptop and also to get the laptop back on work. 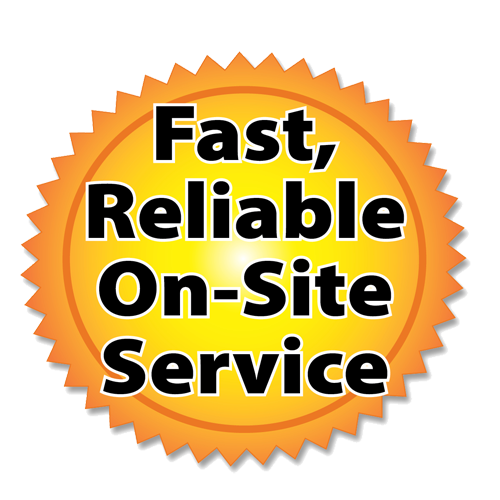 We provide doorstep / onsite work for customers no matter wherever in the city. Just give us a call and our person will be right there. The doorstep / onsite work is very rarely provided by all the service centers and they find it difficult to go the customers place. Some customers might be very far away and this makes the work tough for the service engineers. But we have the mindset of giving a fair and hassle free work for the customers and that is why our Lenovo laptop service center in Chennai has become a good reputed name in the market. The moment we say that there is an option where our person will come to their house or office and provide laptop service the customers feel very happy about it. We strive best to give the best solutions to the customers. Lenovo laptops has many series such as Lenovo IdeaPad Yoga 13, Lenovo Miix, Lenovo Skylight, IBM ThinkPad ThinkLight, ThinkPad, IdeaPad, Lenovo UltraBay, Lenovo 3000, Lenovo Flex 10, Lenovo IdeaPad S100, Lenovo IdeaPad S12, Lenovo IdeaPad Flex 14, Lenovo IdeaPad Yoga 11S, IdeaPad Z Series, Lenovo Essential laptops, ThinkPad W Series, ThinkPad L Series, ThinkPad T Series, ThinkPad Twist, ThinkPad X Series, ThinkPad X1 Carbon, ThinkPad Yoga, ThinkPad Z60m, Lenovo Yoga 2 Pro, IdeaPad S Series, IdeaPad U Series, etc. 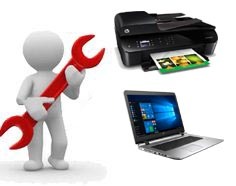 Our company provides solutions for all laptop models. Our Lenovo laptop service centers in Chennai not only does provides service but also gives you amc contract, extension of warranty, exchange offers and buybacks. AMC is always best not only for office but also for house. If under amc our Lenovo laptop service centers in Chennai appoints service engineers who will provide frequent visits and check the condition of the laptops. And we also will clear if there is any problems without any further charges. 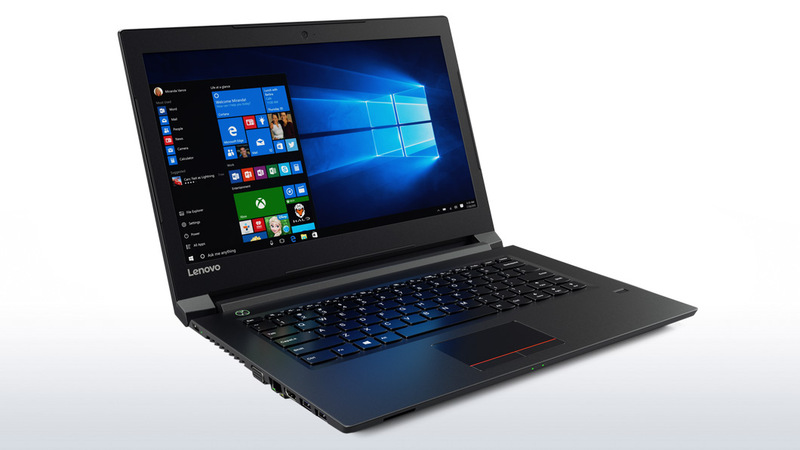 Exchange is done for all models of Lenovo laptops, but you will have to pay an additional amount of money depending upon the condition of your old laptop. Apart from exchange you can also get buyback offers. Buyback is when the customer gives the laptop to service center and takes money for the given laptop. The extension of warranty is provided for one year and also more than one year as per the wish of the customers. For any details you can contact our Lenovo laptop service center in Chennai. We do upgrading the speed and performance of your laptops, removal of virus, connecting the internet, solving wifi issues, installation of operating systems and other softwares, solving display repairs, keypad repairs, cd drive not working problems, etc. Whatever may be the problem just ring the number of our Lenovo laptop service center in Chennai.